The INDO BOARD Mini Original Is A Smaller Version Of The Iconic INDO BOARD Original Design. This Product Is Perfect For Children That Want To Get A Head Start On Training and Improving Their Balance, Agility and Core Strength. Best Of All This Product Is Designed To Keep Kids Active and Engaged For Hours While Having Fun. The Mini Original Deck And Roller Are Lightweight, Portable And Can Be Used Indoors or Outdoors. It Is Never To Early Introduct Your Child To An Active Life Lifestyle And That Is What This Product Is Designed To Do. 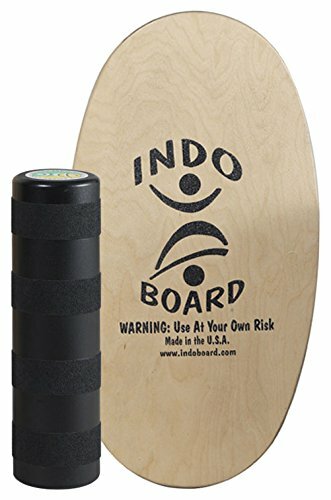 The INDO BOARD Mini Original Balance Board Comes With A 28" X 16" Cabinet-Grade, Birch Wood Deck, A 5" Diameter Indestructible Molded Plastic Roller And An Instructional DVD With Over Two Hours Of Content. 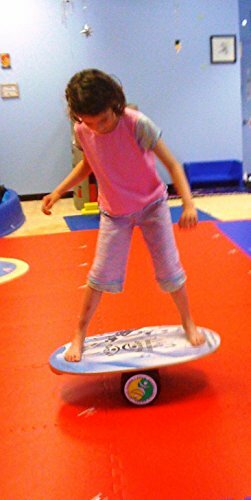 While We Designed The INDO BOARD Mini Original To Be Fun, It Also Teaches Children The Patience and Focus Required To Master Difficult Athletic Tasks While Promoting An Active Lifestyle For Children. 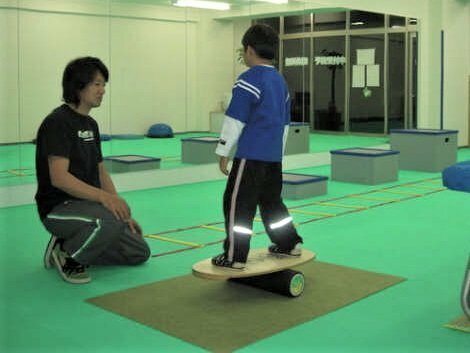 Recently Many Schools and Learning Centers Have Adopted The Use of Balance Boards As A Device To Help Children Focus On Academic Tasks. 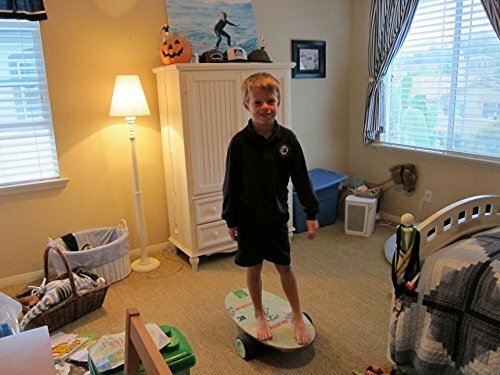 INDO BOARDS Can Be Found In Schools All Across The World As A Training Device For Both Athletics and Academics. If you have any questions about this product by Indo Board Balance Trainers, contact us by completing and submitting the form below. If you are looking for a specif part number, please include it with your message.